We provide responsive care and education to children 6 weeks to 12 years of age. We use purposeful play and nurturing instruction as our main approach to learning. Children are able to learn and grow when they feel safe and cared for, are appropriately challenged and guided, and have strong relationships with nurturing adults. To achieve our goal of forming a secure foundation of learning with each child we use The Creative Curriculum® . 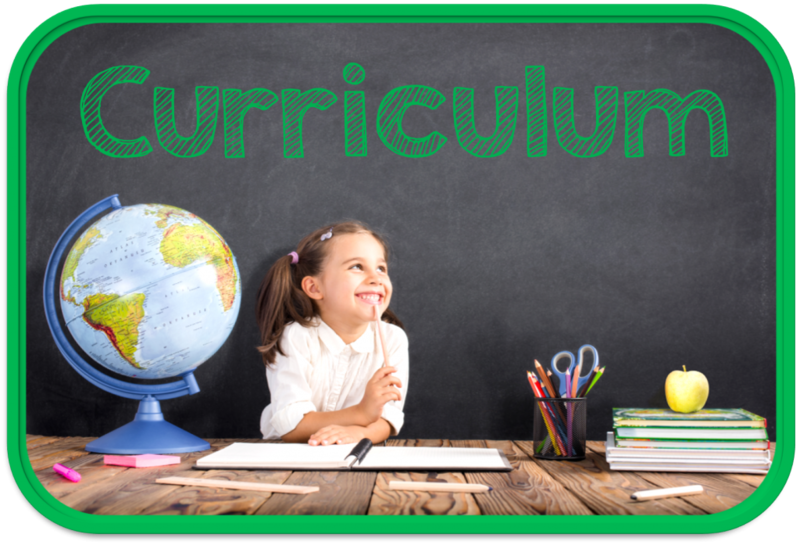 The Creative Curriculum® is a comprehensive, research-based curriculum that features exploration and discovery as a way of learning. By using The Creative Curriculum® our children will encounter meaningful experiences that will help develop confidence, creativity, and lifelong critical thinking skills. The Creative Curriculum® uses 38 research-based objectives to enable teachers to see children’s development and learning along a progression across the whole of the early childhood years. They inform every aspect of teaching, include predictors of school success, and are aligned with state early learning guidelines.